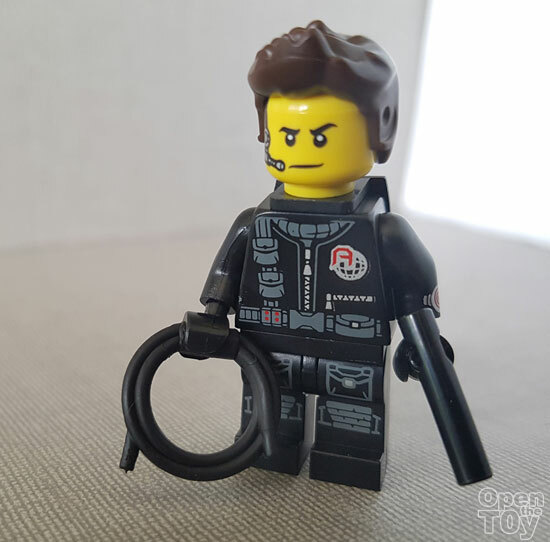 Now this name Agent Hunt is my own naming convention and not officially LEGO as this figure remind me Agent Ethan Hunt from the movie Mission Impossible. 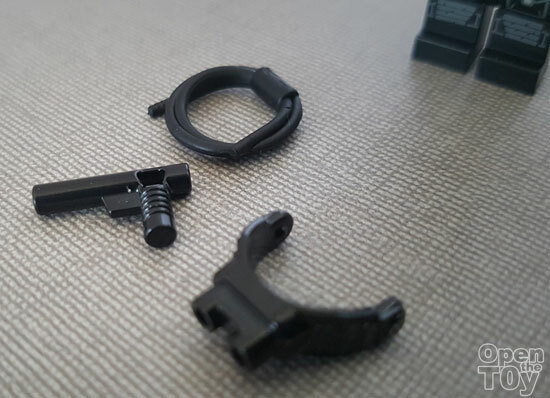 I have to say LEGO cannot name that due to licensing but one can only assume and see the resemblance in some way. 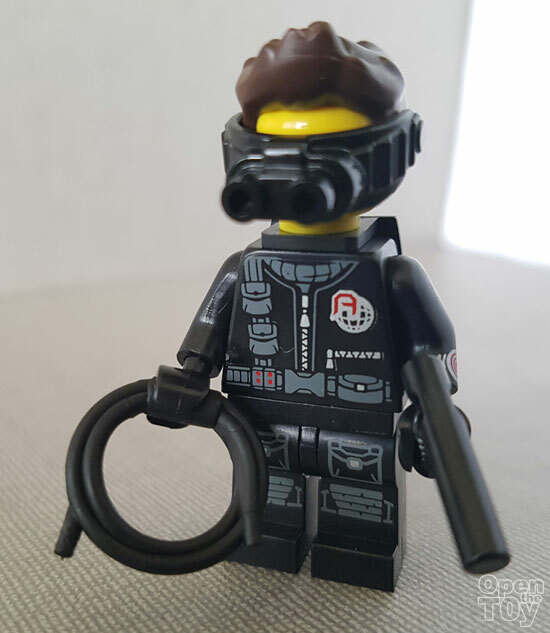 It comes with a few accessories such as night goggle, rob and a gun of a sort. On thing special was there is a imprint of a watch on his left arm. 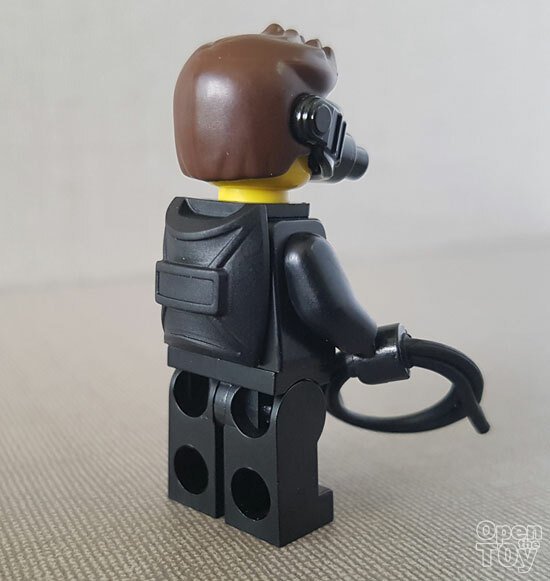 Such are quite rare in LEGO figures. It also comes with a backpack on it back. It could be a parachute. 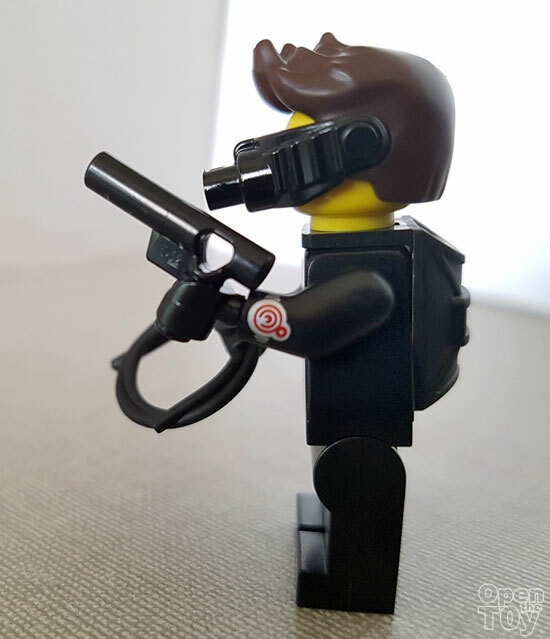 Overall this is a cool mini-figure that remind me very much like Ethan Hunt from Mission Impossible. What do you think? Is it him?